Apple has today updated its WWDC companion app for iOS with new features, ahead of next month’s annual event. Version 3.0 includes Apple Watch support for viewing session details on your wrist as you dash around the venue (if you’re lucky enough to get a ticket); the ability to listen to audio from developer sessions while the app is running in the background, and a function for giving feedback on session videos. While you’ll need a ticket to the event to make the most of this app, any paid-up Apple developer will find it useful for staying on top of the latest changes to the company’s software platforms. 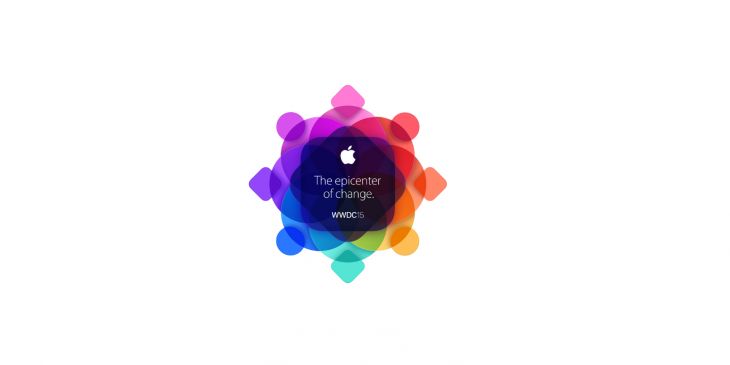 This year’s WWDC kicks off on June 8.